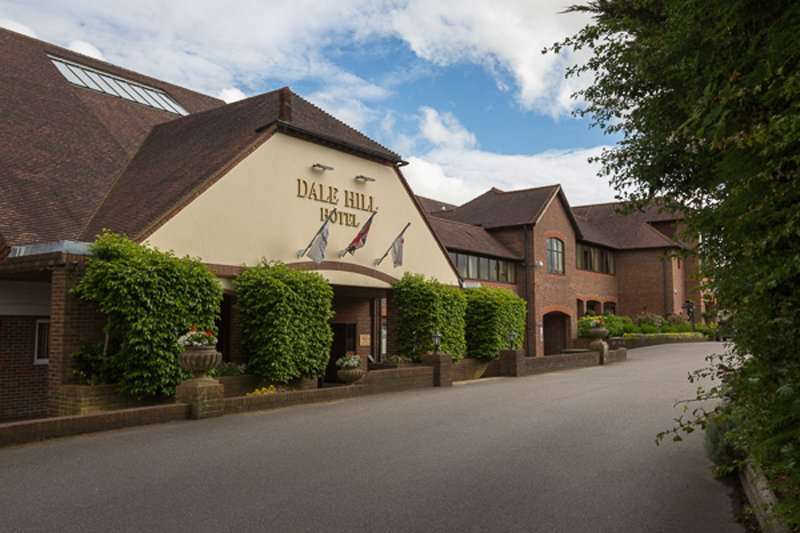 Situated in Ticehurst is the brilliant four-star Dale Hill Hotel. 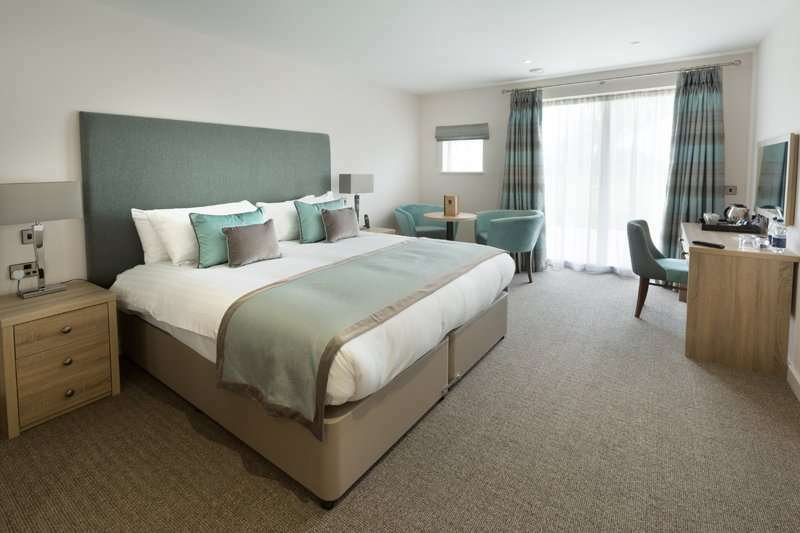 The hotel boasts a superb location with views across the High Weald Ridges and surrounded by the beautiful East Sussex countryside and just 20 minutes’ drive from Royal Tunbridge Wells. This hotel has always been regarded as a bit of a Sussex secret with its stunning views and lovely staff it is a true hidden gem waiting to be discovered. 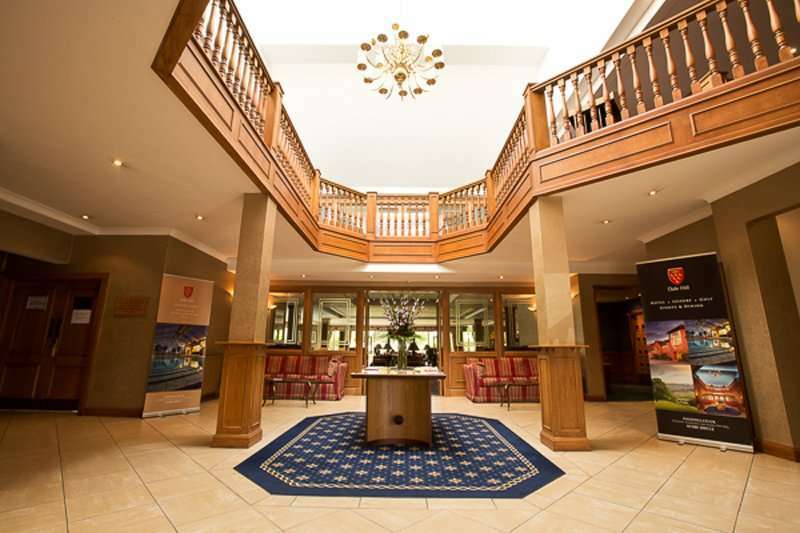 This is one of the best hotels in the area and boasts fantastic facilities with a modern leisure centre, two fantastic 18-hole golf courses and an award-winning restaurant. 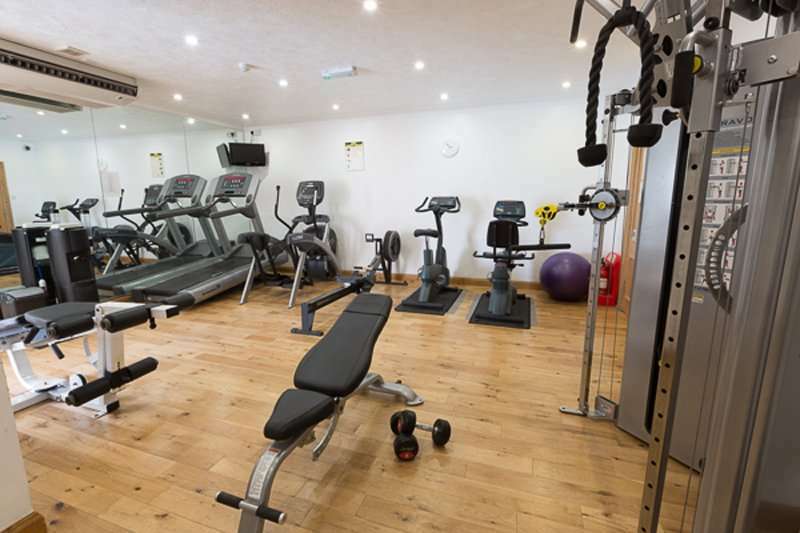 Within the leisure centre, you can find an indoor heated pool which overlooks the 18th hole as well as a gymnasium to work out in or a sauna to relax in. The two courses – Dale Hill course and the Ian Woosnam designed course are both on-site of the hotel which means that you will never have to travel far to find some brilliant golf. 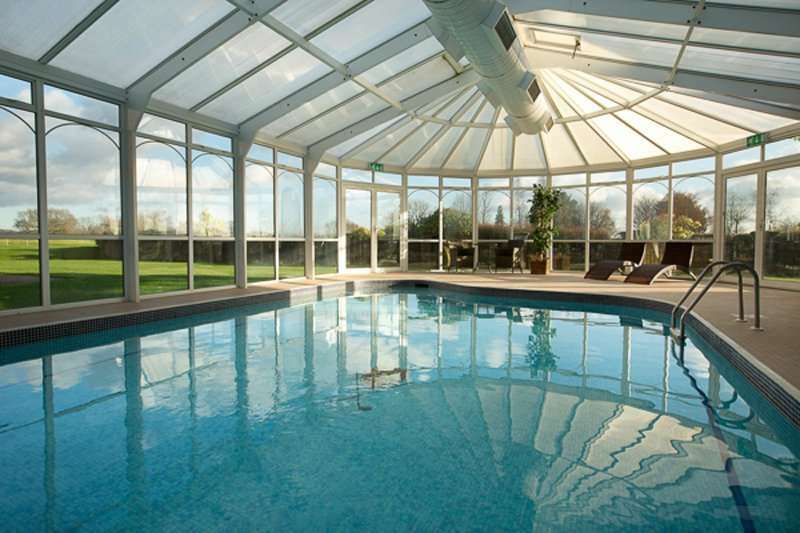 This is an excellent choice as a destination for your next stay-and-play golf escape within the UK where you can enjoy the great villages and towns that East Sussex has to offer as well as the tranquillity of this lovely hotel and its golf courses. Rates from £99pp & 1 FREE IN 16 - T&C's apply. The staff at Dale Hill Hotel are all friendly and will give you a warm welcome as you check into this fantastic hotel. Each of the bedrooms boasts a private ensuite bathroom, a cosy seating area and work desk as well as all of the facilities that you would expect from a four-star hotel including tea and coffee making facilities. Some of the rooms feature private balconies from which you can enjoy beautiful views over the golf courses. Recently, Dale Hill has just announced 15 new superior rooms which boast zip and link super king-sized beds and all of the amenities that you could possibly need including: flat-screen TVs, power showers and high speed internet access. 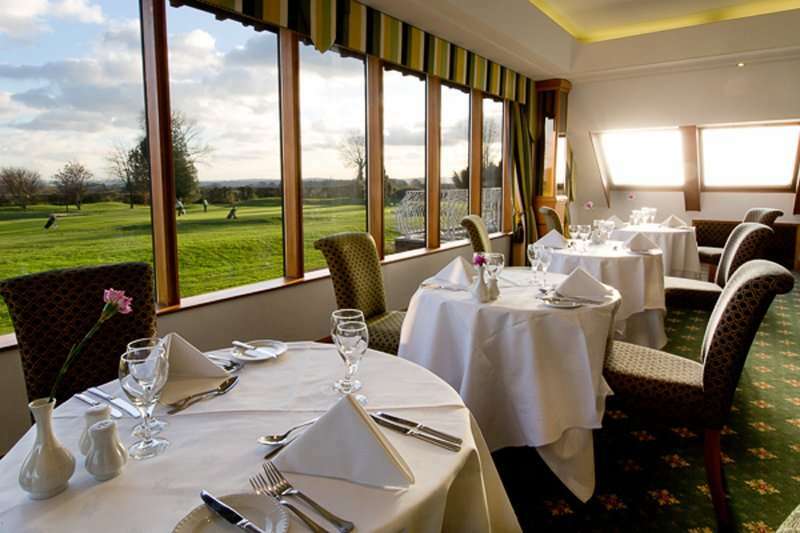 You will never be short of somewhere excellent to eat and drink whilst you are staying at Dale Hill Hotel with its excellent Wealden View Restaurant which serves a brilliant British menu and an international wine list. The bar at the hotel offers its guests a range of different beverages and snacks. 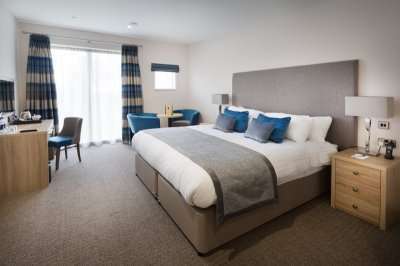 If you prefer to dine out of the hotel, you can visit Royal Tunbridge Wells or the historical town of Hastings as both are within a half an hours’ drive from the hotel. With brilliant golf, great facilities and a superb location, this is the perfect destination for your next golf break in East Sussex where you aren’t too far from a town but you can still enjoy the peace and tranquillity of the East Sussex countryside and its great golf courses.